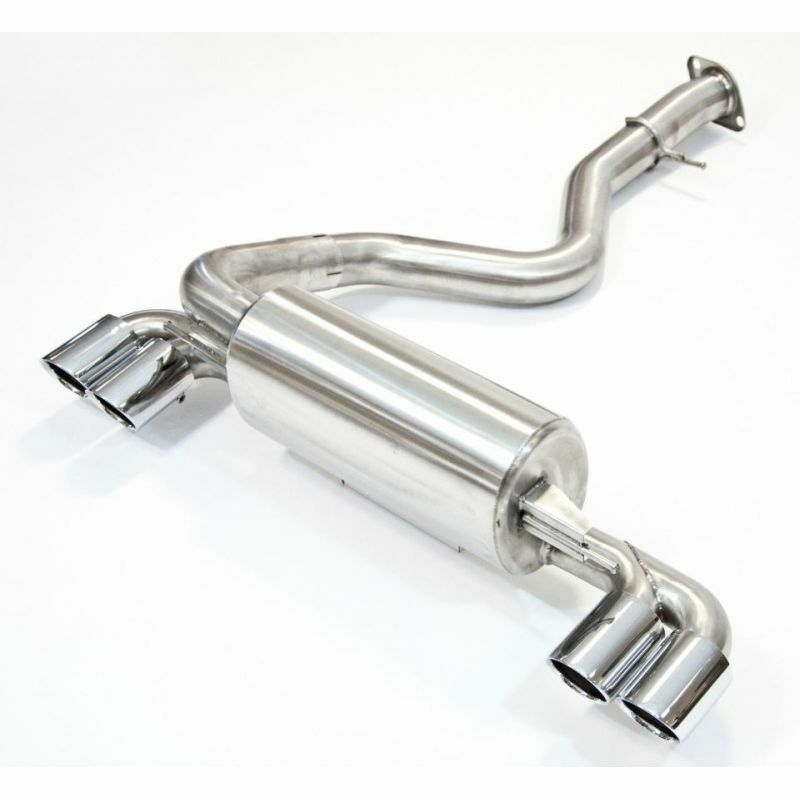 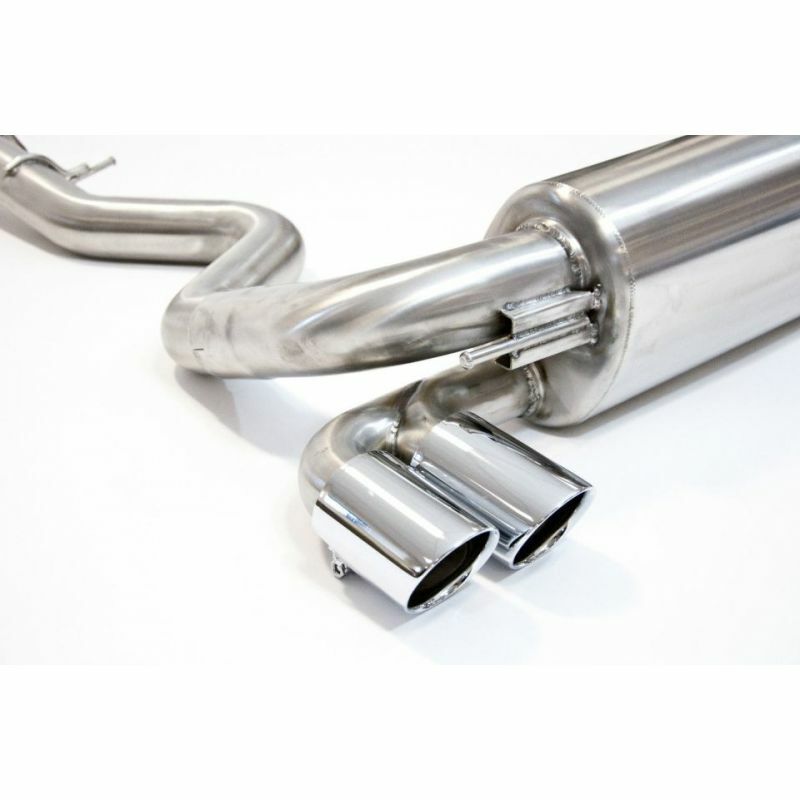 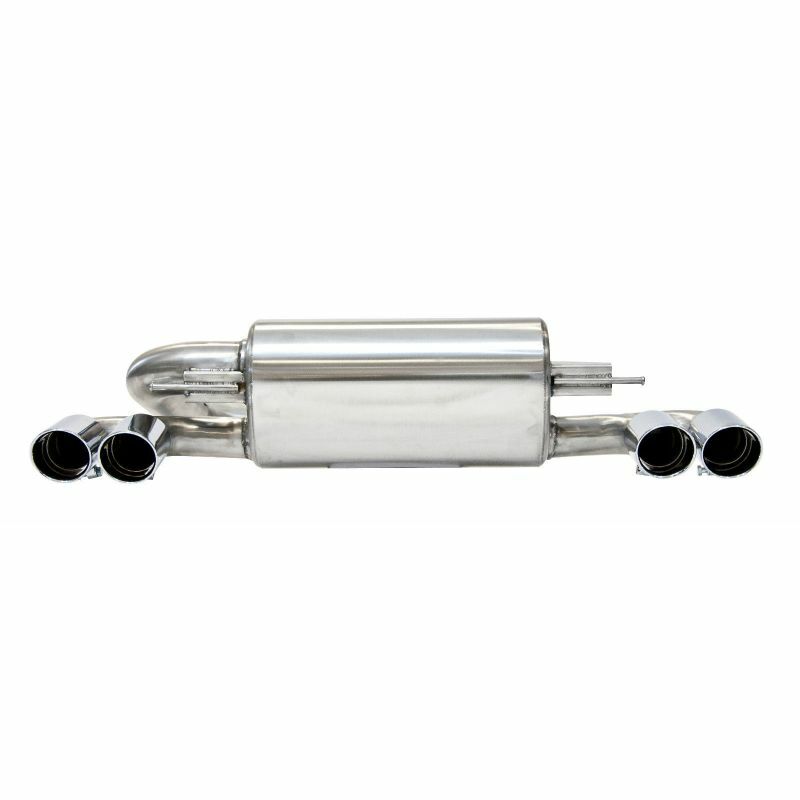 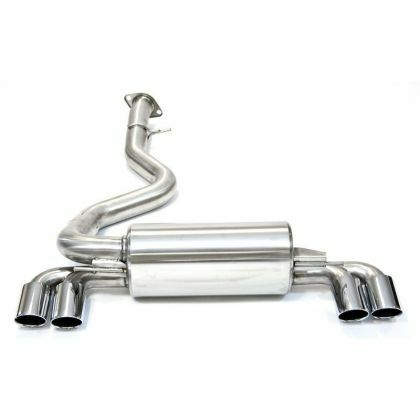 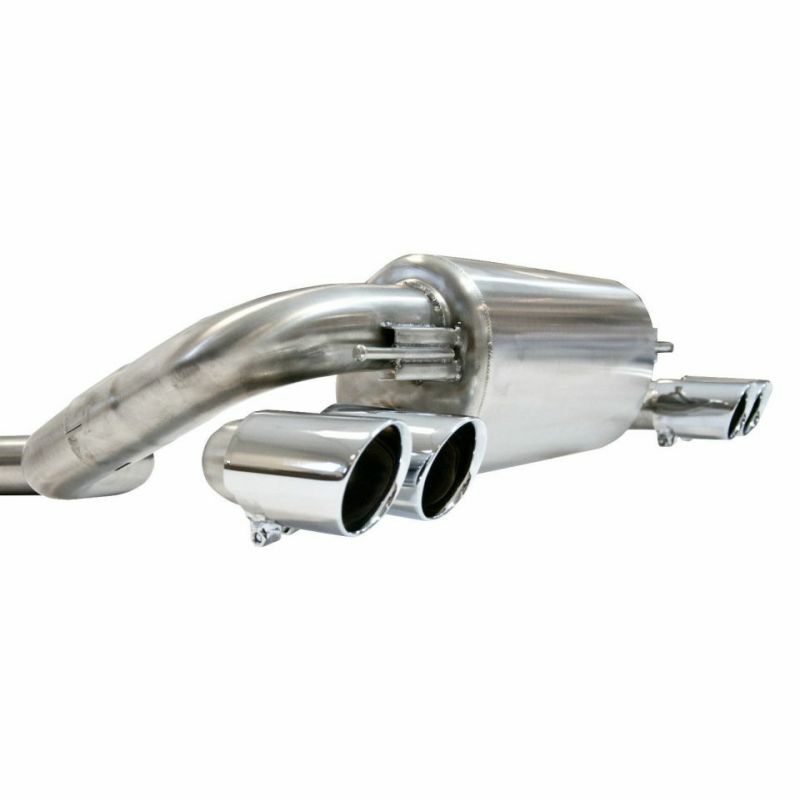 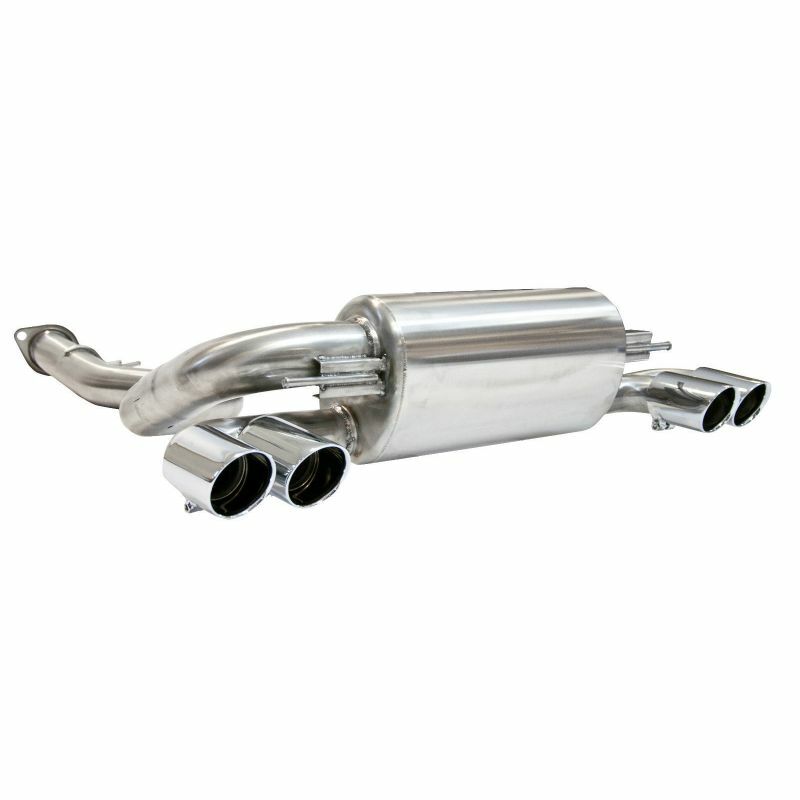 This item is a high quality, mirror polished exhaust with a smooth brushed finish; this exhaust's qualities can be seen visually by the high quality mandrel bends that optimize flow and add power to the E82 1M Coupe. 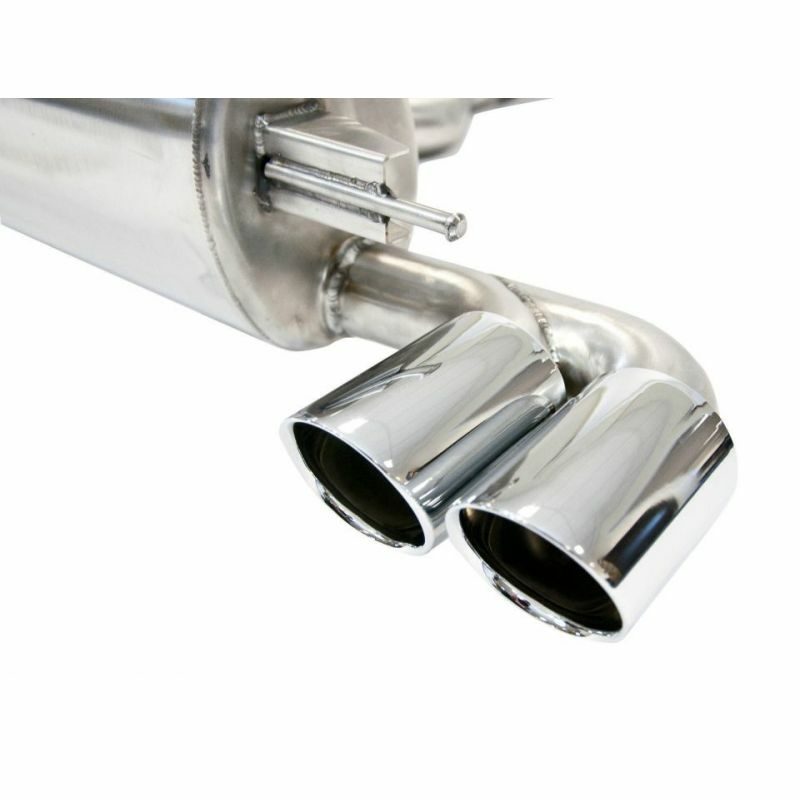 The system is professionally bent to maximise output and features twin stainless steel tailpipes- it is beautifully made and sounds fantastic, and is fully manufactured using only grade 304 stainless steel. 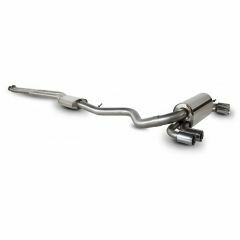 We are very interested in securing high quality sound and video clips of this system from generous customers and we will be able to reward this generosity with a small partial refund.